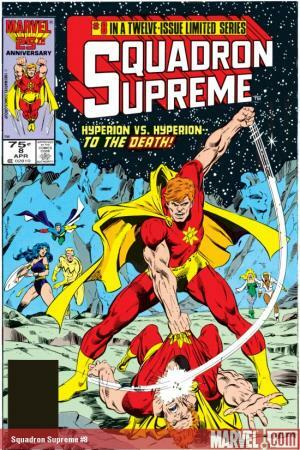 The story that inspired SUPREME POWER by J. Michael Straczynski & Gary Frank! 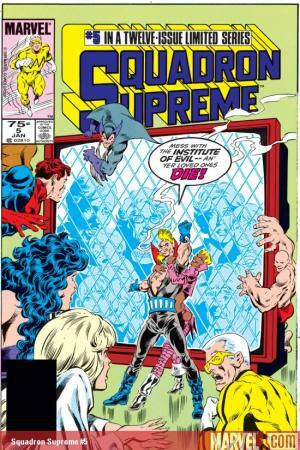 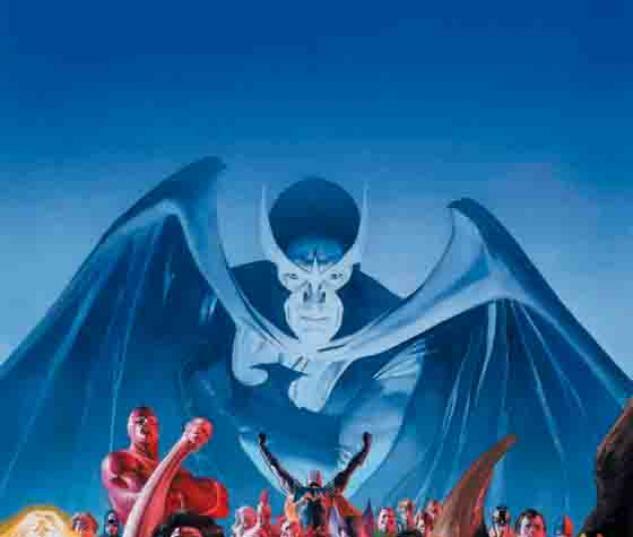 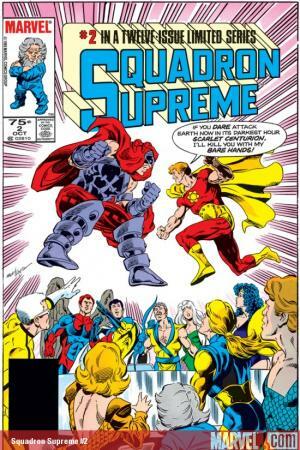 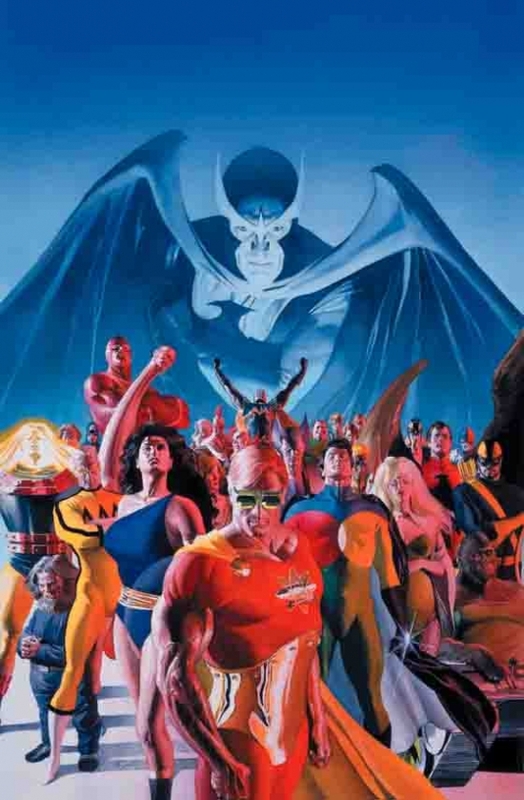 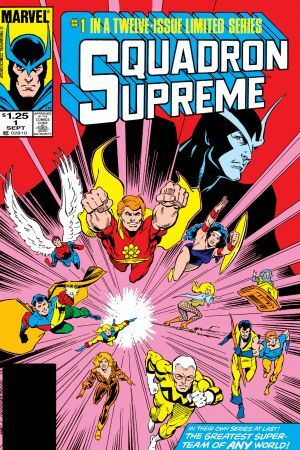 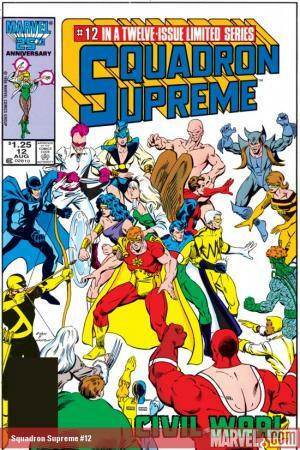 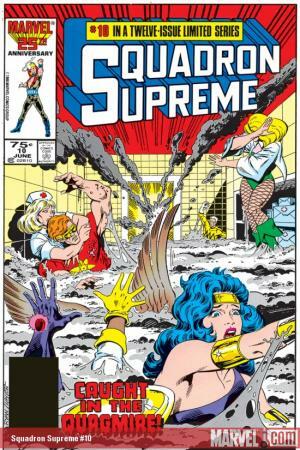 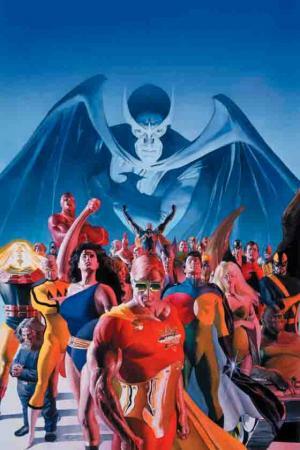 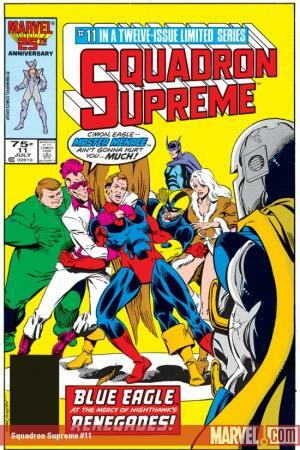 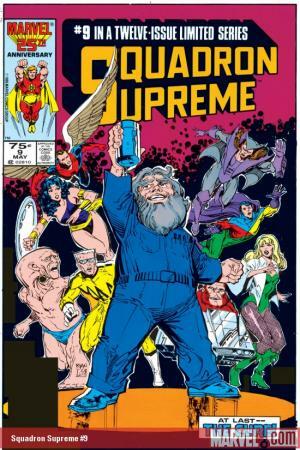 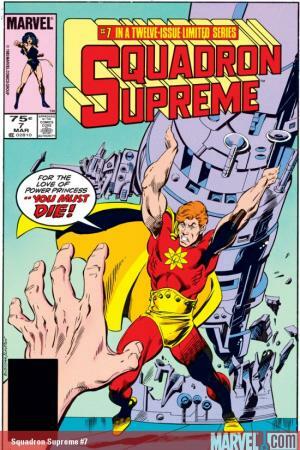 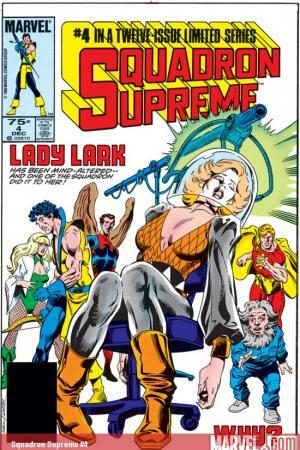 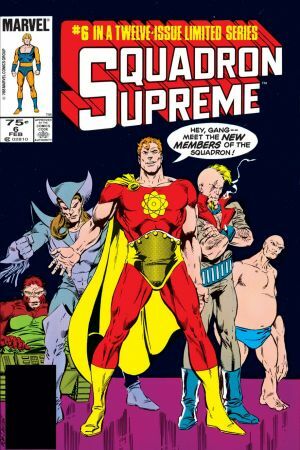 Before WATCHMEN, before KINGDOM COME, before THE AUTHORITY, there was SQUADRON SUPREME, a deconstructionist view of the super-hero paradigm in a real world setting. 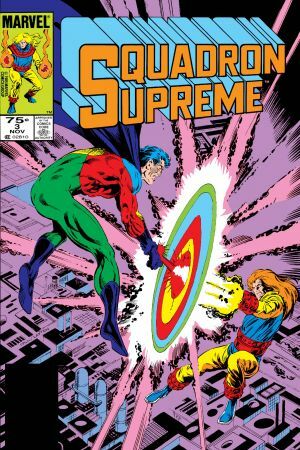 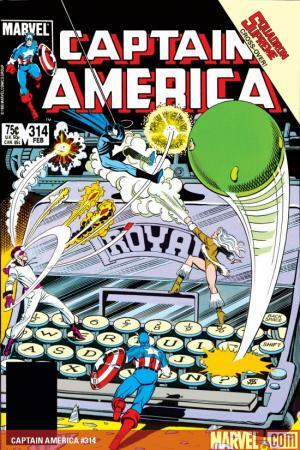 Published before such stories became commonplace, it set the standard for post-modernist super-hero fiction, and influenced a generation of creators.